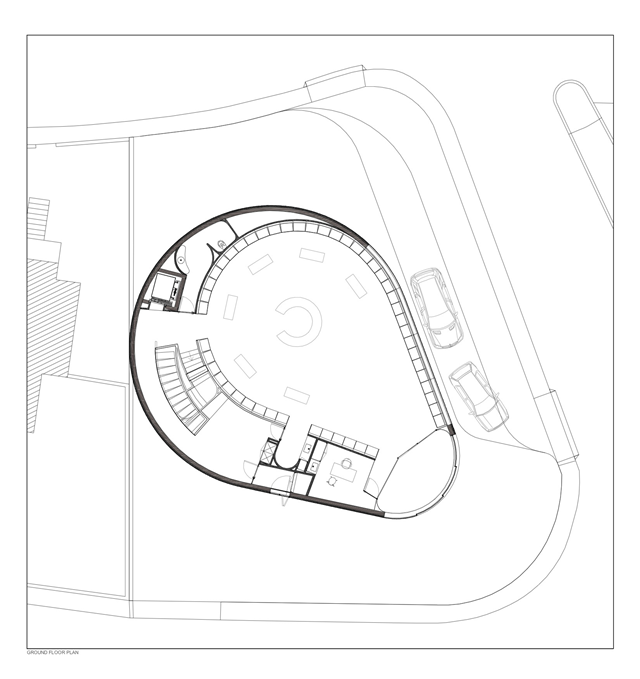 Modern architecture is today big part of everyone's life. 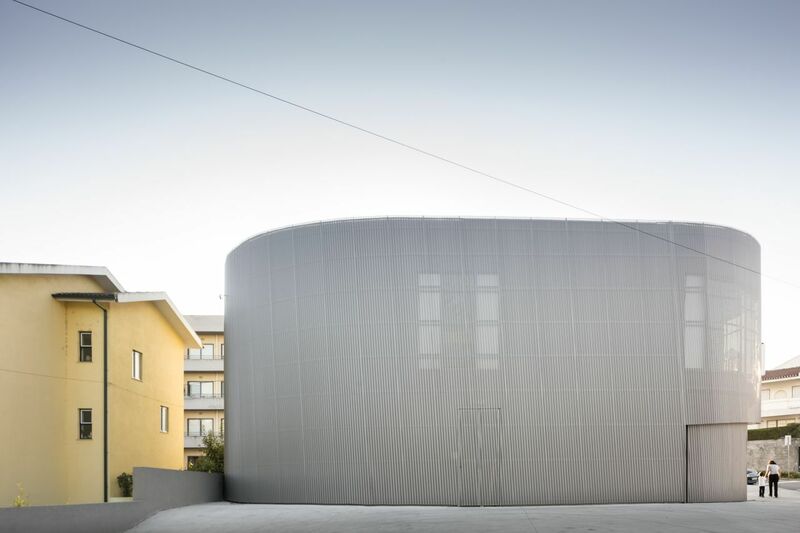 If you look out of your window right now you could probably spot some sort of modern architecture. 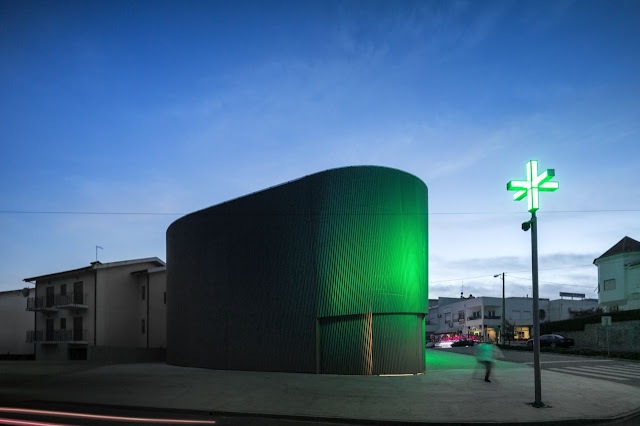 Some buildings are incorporated in the environment so well you might not even notice them, yet some of them are standing out, screaming "look at me!!". 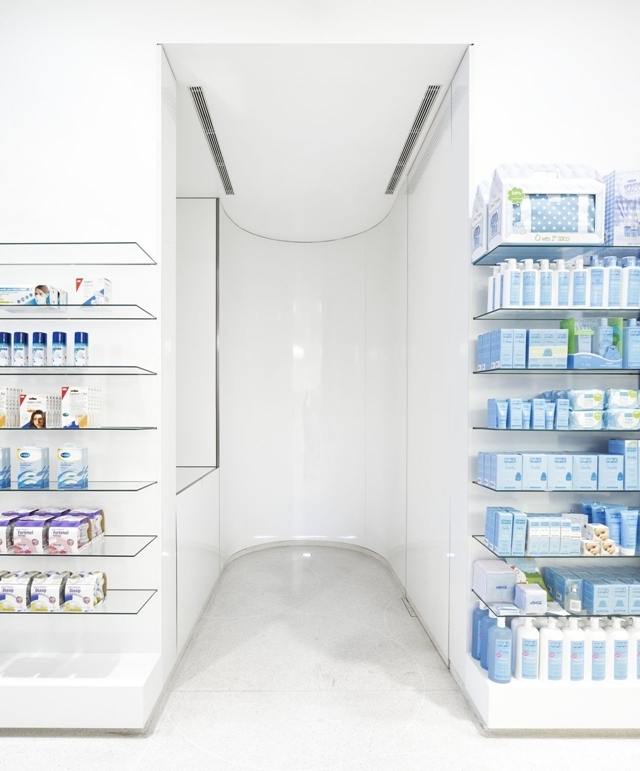 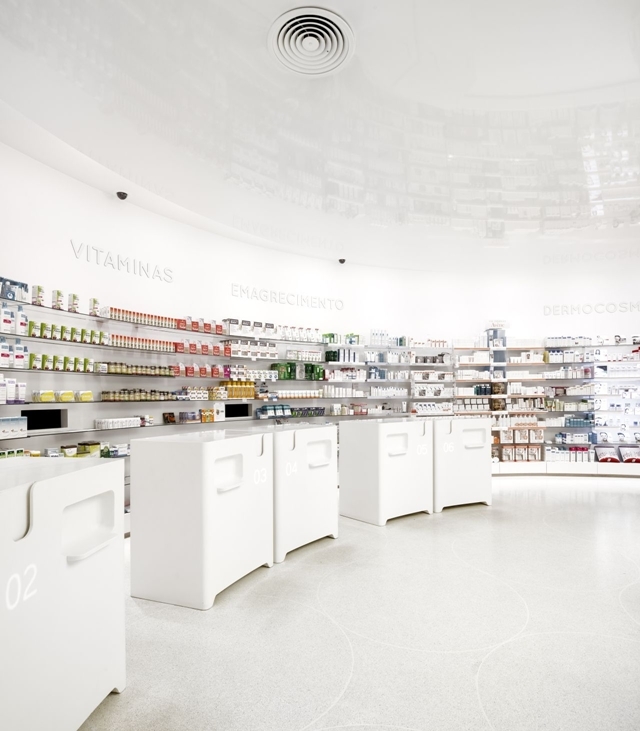 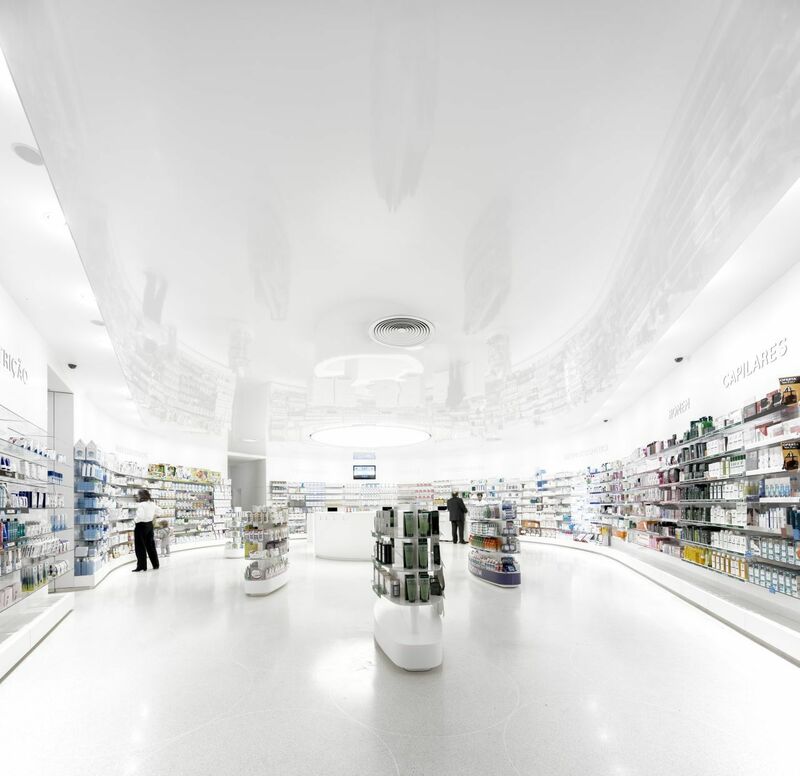 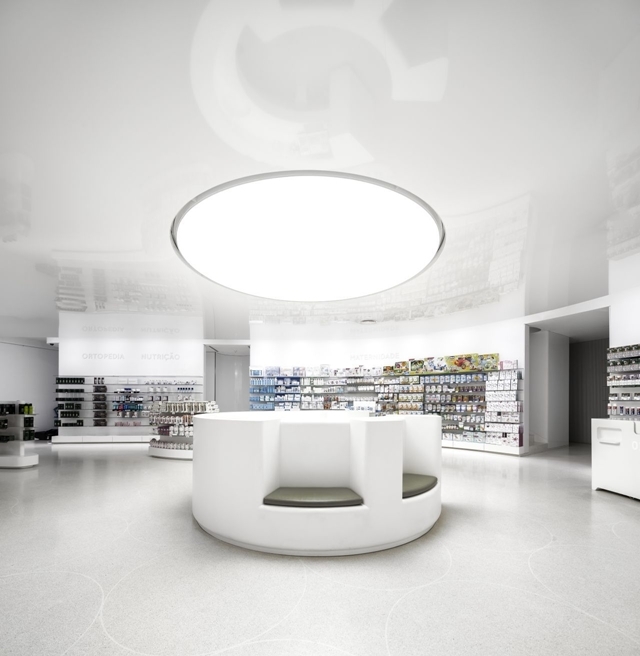 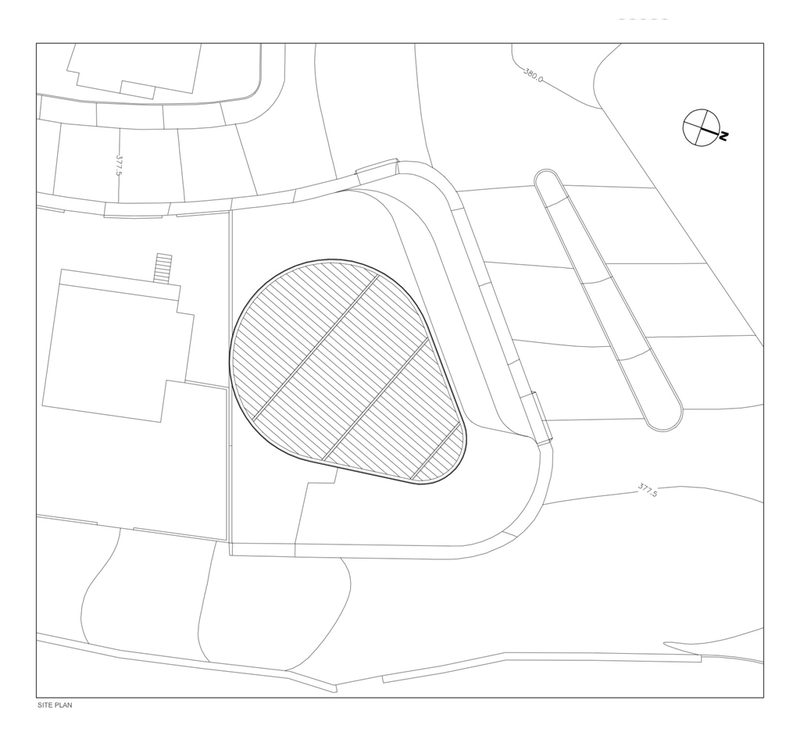 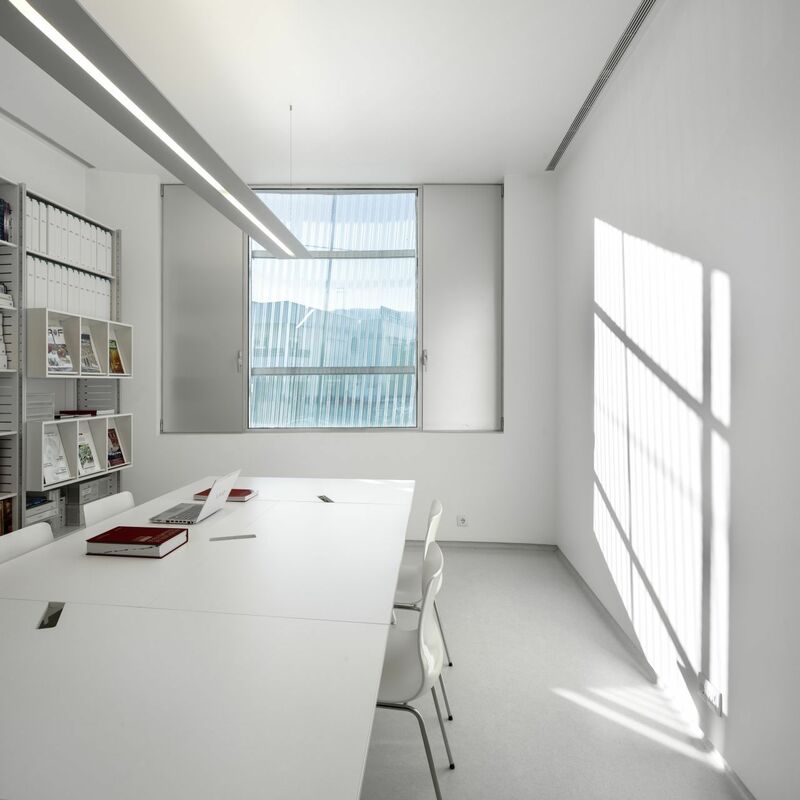 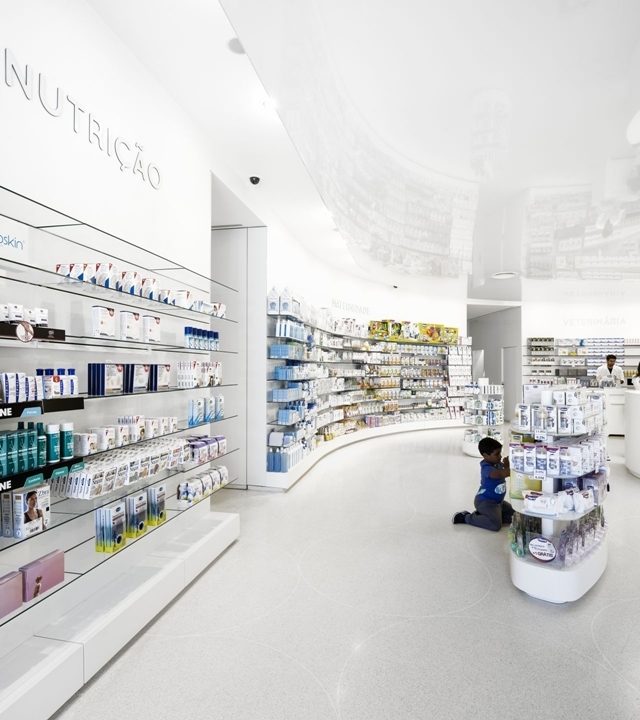 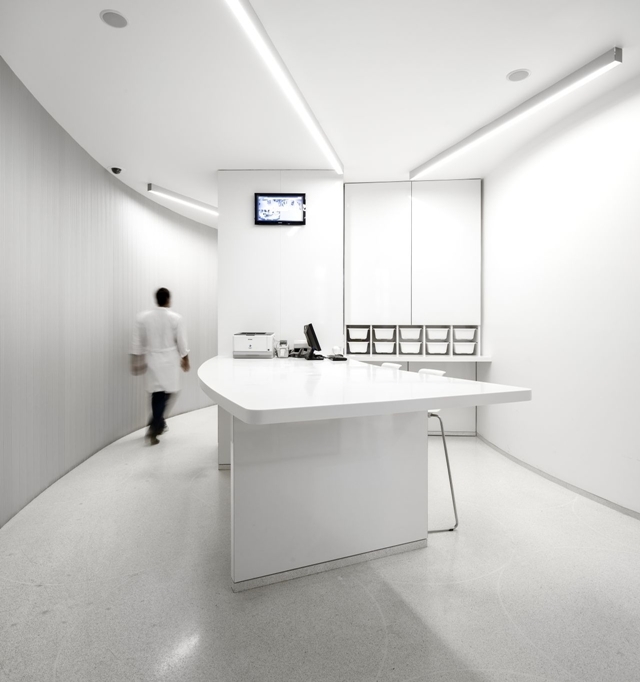 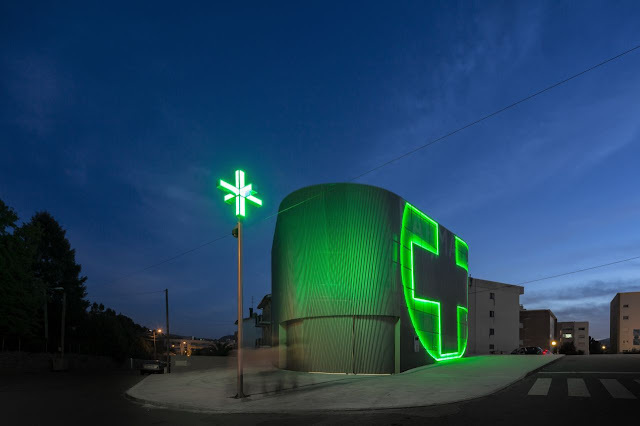 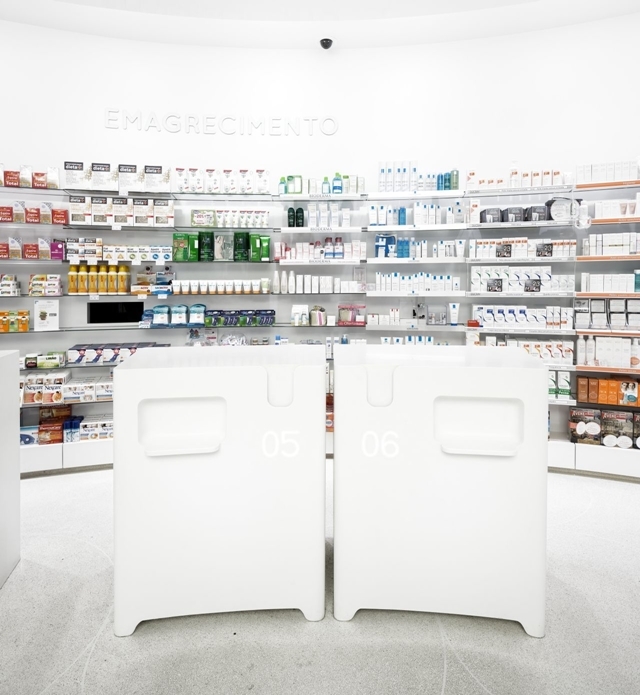 Lordelo Pharmacy is designed by José Carlos Cruz Arquitecto in Vila Real, Portugal. During the day, small modern building blends with the surrounding, while during the night, you just can't not see it. 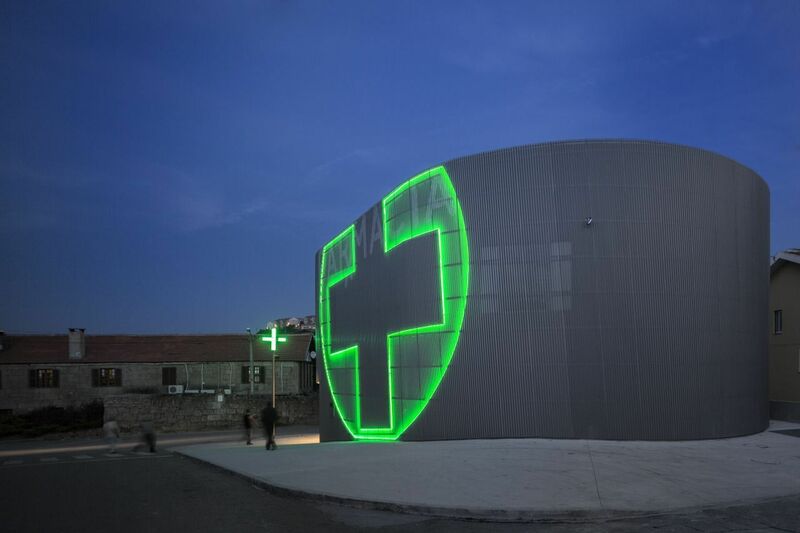 Minimalist design is used in order to allow unique opportunity for an amazing facade at night. 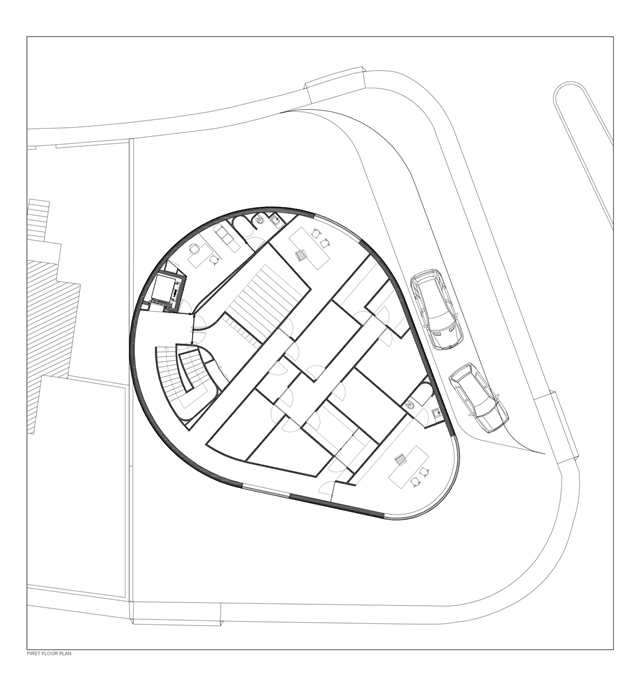 Take a look and tell us what you think.